Video Converter converts video between 500+ formats and gadgets free! Convert to MP4, MP3, AVI, WMV, MKV, iPhone, Android. Convert YouTube to anything. 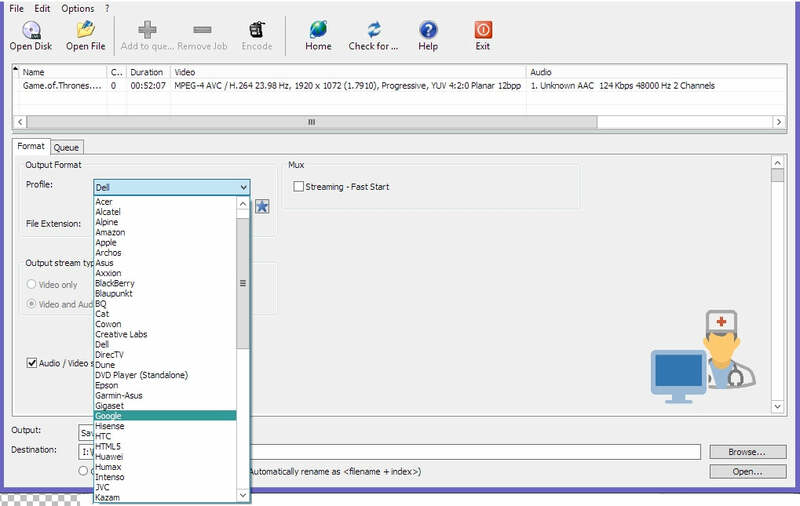 Video Converter supports all popular and rare formats: MP4, AVI, MKV, WMV, MP3, DVD, 3GP, SWF, FLV, HD, MOV, RM, QT, Divx, Xvid, TS, MTS, Fraps, etc. Import photos or audio files to turn multimedia to video. Convert multiple videos at once. 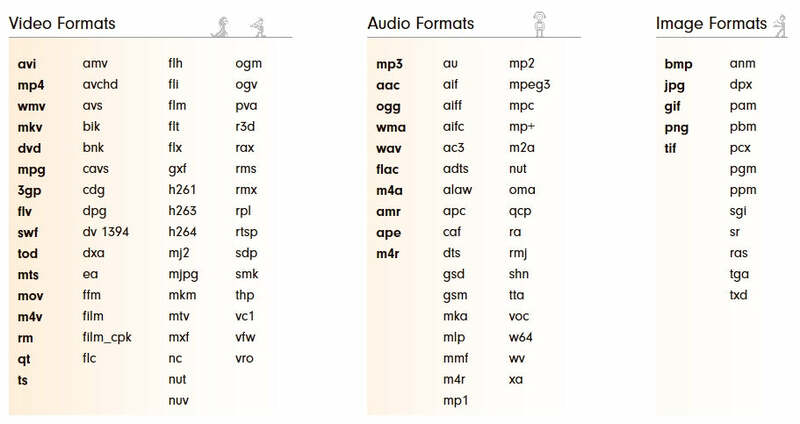 All modern codecs are included: H.264, MKV, MPEG4, AAC. Download & convert streaming videos from YouTube, Facebook, Vimeo, Dailymotion, etc. Extract audio from YouTube videos or convert them to MP3, MP4, AVI, WMV, MKV. Free Video Converter automatically uploads video and audio files to iTunes and iOS after conversion. Convert large HD videos & movies as well. Convert for any Devices Includes iPhone , Blackberry and Android Devices. Convert videos for any device with video playback. Use ready profiles for Apple, Android, Sony PSP, Xbox, Samsung, Nokia, BlackBerry phones, tablets, consoles. Convert to 3GP for old cell phones. For rare gadgets, you can create and use your own conversion settings. Convert HD videos without quality loss, e.g. MP4 to AVI transcodes heavy 4K, Full HD 1080p, HD 720p files from HD cameras, camcorders, YouTube, Blu-ray. or create ISO. Convert M2TS files from Blu-ray discs. Cut Videos parts which you don’t need before conversion. Rotate any video 90 or 180 degrees. Join video clips into one. 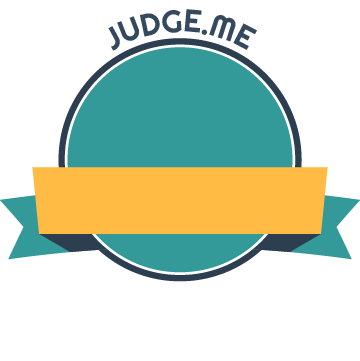 a ready web player & embed code to put to site or blog. Convert movies with subtitles to any format or device. size and font. Special characters & Unicode supported! Send your videos, DVDs, photos or music to YouTube directly from desktop. The tool saves your account info for regular use. Convert MP4 to Mp3 & upload multiple files at once.